Totnes: Thursdays, Birdwood House, 1-2.30pm. 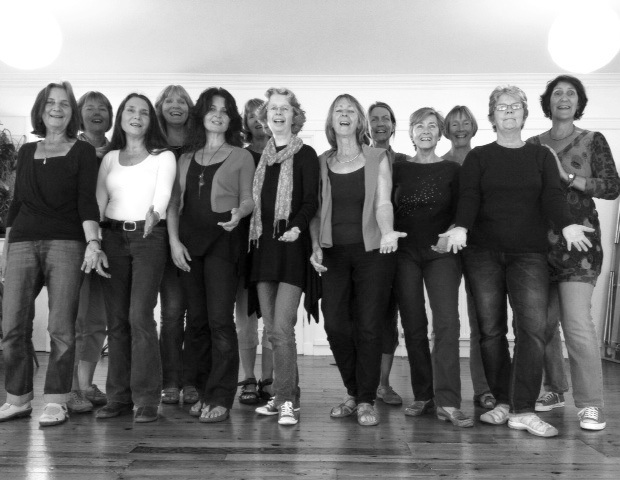 Viva was formed in 2006 for women to explore the wide range of songs written by and for women around the world. 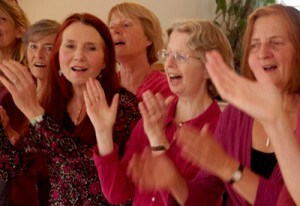 From traditional Spanish and African lullabies, Georgian healing songs and weather rituals, to contemporary pop and folk, Viva aims to bring out the best in women’s close harmony singing. The cost is £6 a week paid half-termly. We meet in school term times, and the small size of the group enables us to explore the local cafes after choir, and perform at local events fairly frequently. Summer term starts on April 25th.